In its recent tweet, a German company called MulTra GmbH has announced that it is working on a blockchain development project to monetize news content. 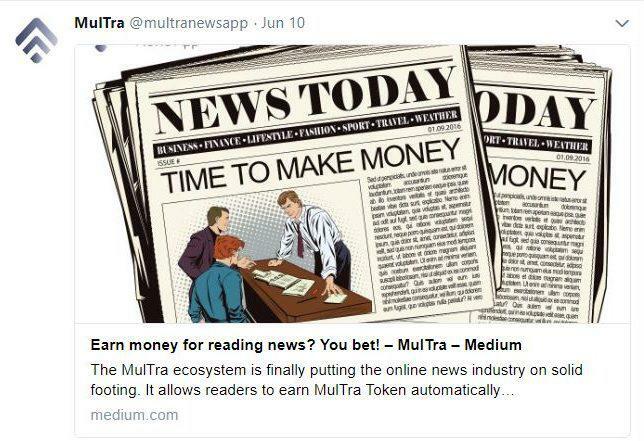 While the news publishers can earn in MulTra Token [MTT], powered by Ethereum blockchain, the platform is rewarding for readers as well. Interestingly enough, a reader consuming news on MulTra News App also gets paid in MTT. They can then use it to buy a premium subscription and get access to paid content. The app also has an inbuilt API that enables currency exchange, through which a reader may convert MTT to other crypto or fiat currencies. MulTra GmbH is a digitally fueled German company that powers a business to scale-up, enter new markets and industries. CEO of MulTra, Onik Mia’s vision is to encourage news readers to consume information from authentic sources. The app aims at providing more freedom to the readers in supporting their favourite news publications, while simultaneously creating a space for publishers to maintain healthy news environment. The visionary also believes that his app will connect more and more people to the world of cryptocurrency. It is safe to say that MulTra News App is the first app to “pay people for reading news”. Along with giant corporations such as Accenture, Wipro, and Deloitte. MulTra is also on the member list of Enterprise Ethereum Alliance [EEA]. EEA is an enterprise that connects Fortune 500 companies, startups, and technology vendors with Ethereum’s blockchain. Content and finance are not the only sectors under development via blockchain. At least a small section of almost every industry today – music, healthcare, gaming, agriculture, luxury, tourism, and more have been integrated with this technology for smooth and advanced transactions. 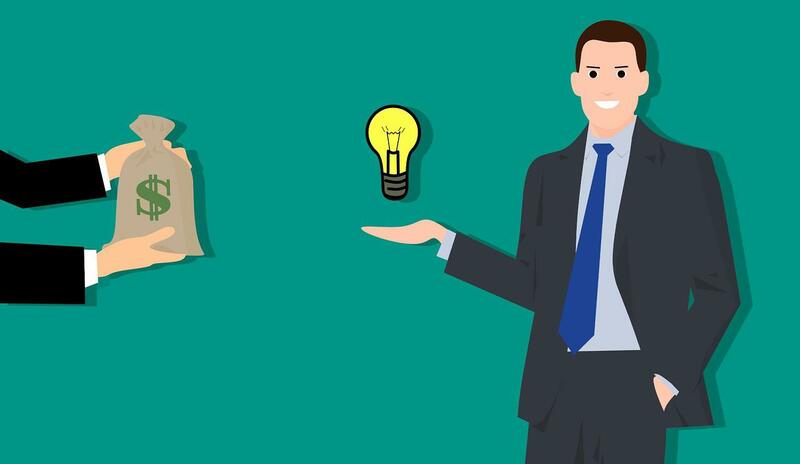 Various governments are realizing the efficient model of blockchain and shaping a positive outlook on the idea of widespread adoption of blockchain solutions.